This client loves sharing stories with her friends of being right. Her tale is one of those stories. And, it focuses on a real travel agent benefit. Her son, who often books direct himself, was flying on American Airlines to Miami with his girlfriend for a five-day vacation. But, on the morning of the flight, he was in a Lyft car that was rear-ended. Moreover, he was not wearing a seat belt and hit his head. While the accident could have been much worse, he ended up feeling a bit shaken, and with a headache. While he still wanted to travel, there is always a risk with head injuries of concussions, or worse, an injury that might not show up immediately. So, he got himself to the hospital for X-rays. However, he had no idea what to do with his flights and hotel reservations. Meanwhile, my client let me know what happened. I immediately called American to explain the situation. Since our agency group books a significant amount of travel with the airline, we have access to preferred phone numbers unavailable to the general public. This is a real travel agent benefit. As I explained to the phone agent, it was going to be impossible for him and his girlfriend to make the flight, but if the doctor gave permission, they still wanted to go. American Airlines explained that they had a red-eye flight with plenty of space, and they do have a $75 same-day change fee. AA also had a flight the next day with space, but if he traveled then, it would be about $500 a person more. The agent explained that they could send in documentation from the doctor or hospital to see about a refund from consumer relations after the fact. It would have been simple then to change to the red-eye flight, but at this point we had no idea if he could get medical clearance. So, the agent I spoke to suggested I just make sure he not no-show the original flight and call back. Access to in-depth information is another travel agent benefit. As it turned out, the exam and X-rays showed he had been lucky indeed, and that afternoon he was cleared to fly. The doctor did include an admonition to wear a seat belt in future. At this point, I called American again. This time the agent lectured me on not already changing the ticket. He said it should have been changed at the time the original flight was cancelled and would be a lot more expensive to do now. Uh, except that earlier in the day, there was the worry that he might have had a serious brain injury. As I nicely pointed out, American Airlines really didn’t want to have a cross-country flight take off and have to land for a medical emergency. Short version, the second agent spoke to a supervisor, American changed them to the red-eye, and only charged the $75 per person fee. That was a monetary travel agent benefit. All ended up well. They arrived, slept for a few hours, and were on the beach the next afternoon. This was not some superhuman effort by our agency on their behalf. However, it was being a professional, knowing who to contact, and taking care of the situation when the client certainly wasn’t in a position to take care of it himself. THAT’s a perfect example of why travelers should use a travel agent. The post Travel agent benefit may be the best travel insurance appeared first on Travelers United. We did it again for 2016! Apple Vacations honored their top agencies on April 4, 2016, at their annual awards banquet at the Rusty Scupper restaurant in Baltimore’s Inner Harbor. 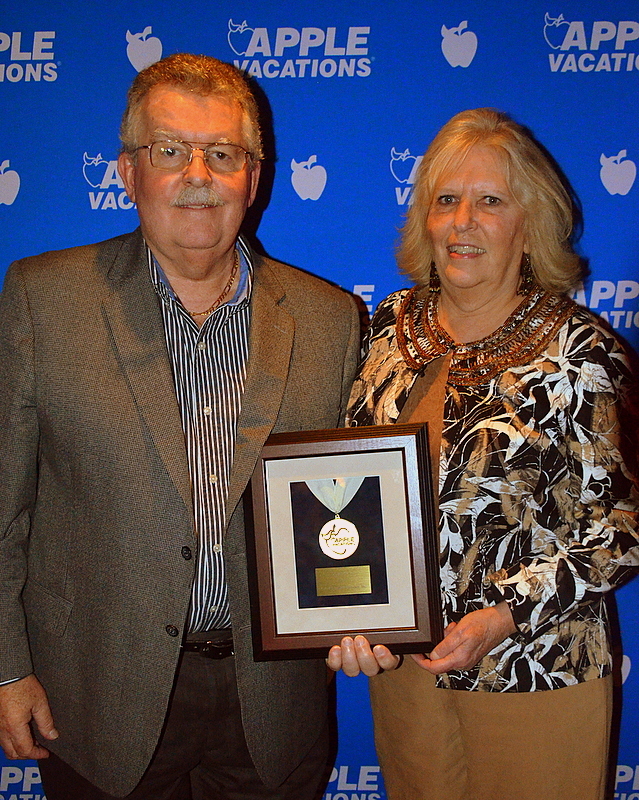 Antietam Travel Service, Inc. received Apple Vacations’ Premier Agency Award. These awards were presented to the top 11 agencies in our region of Maryland, Virginia, District of Columbia, and southern Delaware. We are very proud to have won this award, and we want to thank all of our clients who have chosen an Apple Vacation from ATS. We send hundreds of passengers on Apple Vacations each year to Mexico, the Caribbean, and Hawaii. We really know the Apple Vacations destinations! As Frederick’s largest travel agency, we have the expertise and first-hand knowledge to help you plan your destination wedding, honeymoon, or dream vacation at any of Apple Vacations’ destinations in the Caribbean, Mexico, Bahamas, Bermuda, Hawaii, Costa Rica, and Europe. Apple Vacations is one of our top suppliers, and you can search their vacation packages from our home page (look for Apple Vacations under Experiences or click here). The next time you want to vacation in one of Apple Vacations’ destinations, please call the travel professionals at Antietam Travel Service, Inc. We know the resorts because we’ve seen many of them. Give us just a little of your time, and we’ll help you make memories to last a lifetime with Apple Vacations. 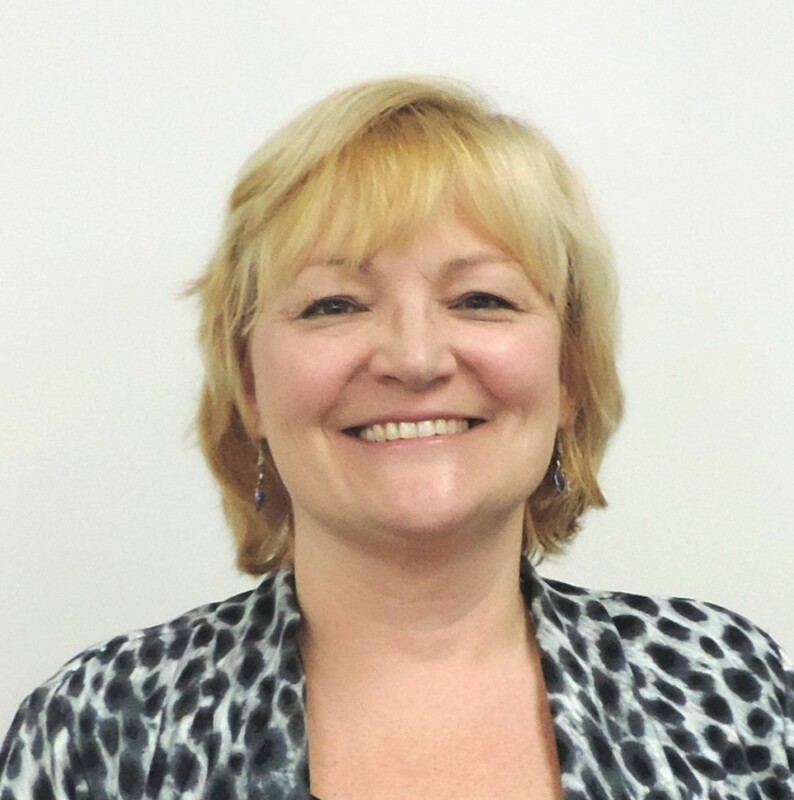 Frederick, Maryland, April 23, 2015 – Antietam Travel Service, Inc. is pleased to announce that Anita Staley has joined our team of travel consultants. She brings a wealth of knowledge about Disney resorts. Says Staley about her love of travel, “Travel takes me out of the ordinary and into a world of wonder, magic, and adventure.” Walt Disney World is her favorite destination. “I love the smells on Main Street, the corny jokes of Jungle Cruise, the uniquely themed restaurants, and the general excitement of feeling like a kid again.” Staley graduated from Hood College in 1987 with a Bachelor’s degree in Recreation. She has a professional background in Parks and Recreation. After 30 trips to Walt Disney World and years of sharing her Disney secrets and tips with others, Staley became an independent Travel Professional in 2014 associated with a Florida agency. She is thrilled to share her love for Walt Disney World with her new clients at Antietam Travel Service. Staley has also traveled to the Western United States, Alaska, Mexico, and South Korea. Staley lives in Johnsville with her husband Mark and children Anna, Luke, and Michael. We did it again for 2015! Apple Vacations honored their top agencies on March 31, 2015, at their annual awards banquet. 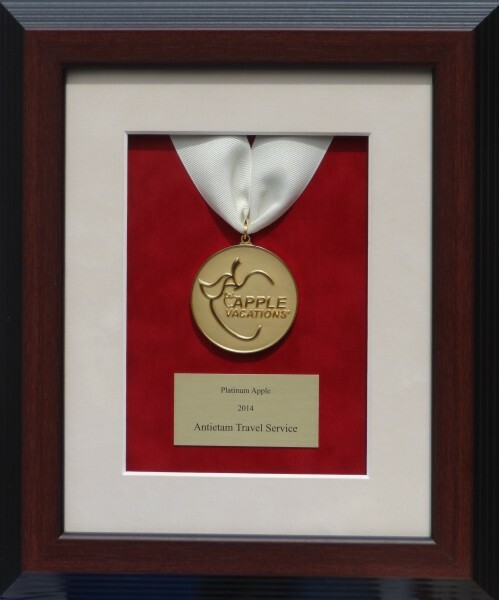 Antietam Travel Service, Inc. received its second Apple Vacations Platinum Award. This award goes to agencies who have sent more than 800 clients on an Apple vacation, meaning we are one of Apple Vacations’ Top 4 agencies in our region of Maryland, Virginia, District of Columbia, and southern Delaware. We are very proud to have won this award, and we want to thank all of our clients who have chosen an Apple Vacation from ATS. We send hundreds of passengers on Apple vacations each year to Mexico, the Caribbean, and Hawaii. We really know the Apple Vacations destinations! As Frederick’s largest travel agency, we have the expertise and first-hand knowledge to help you plan your dream vacation at any of Apple Vacations’ destinations in the Caribbean, Mexico, Bahamas, Bermuda, Hawaii, Costa Rica, and Europe. Apple Vacations is one of our top suppliers, and you can search their vacation packages on our home page (look for Apple Vacations under Specialties). The next time you want to vacation in one of Apple Vacations’ destinations, please call the travel professionals at Antietam Travel Service, Inc. We know the resorts because we’ve seen most of them. Give us just a little of your time, and we’ll help you make memories to last a lifetime with Apple Vacations. Frederick, Maryland, May 12, 2014 – Alex Bohn, DS, ACC, of Antietam Travel Service, Inc., recently earned the SA Specialist designation from South Africa Tourism. SA Specialists are experts in South African travel. The thorough online training curriculum assures that Alex is well equipped with the knowledge necessary to create memorable vacations for travelers to South Africa. She is “competent to advise clients on all essential aspects of travel to South Africa, reasons to visit South Africa, the best attractions and activities on offer in South Africa, and more.” Alex also participated in Lion World Travel’s Solid Gold Educational trip to Cape Town and Kruger National Park, one of the largest game reserves in Africa. Alex has been a travel consultant for 37 years. 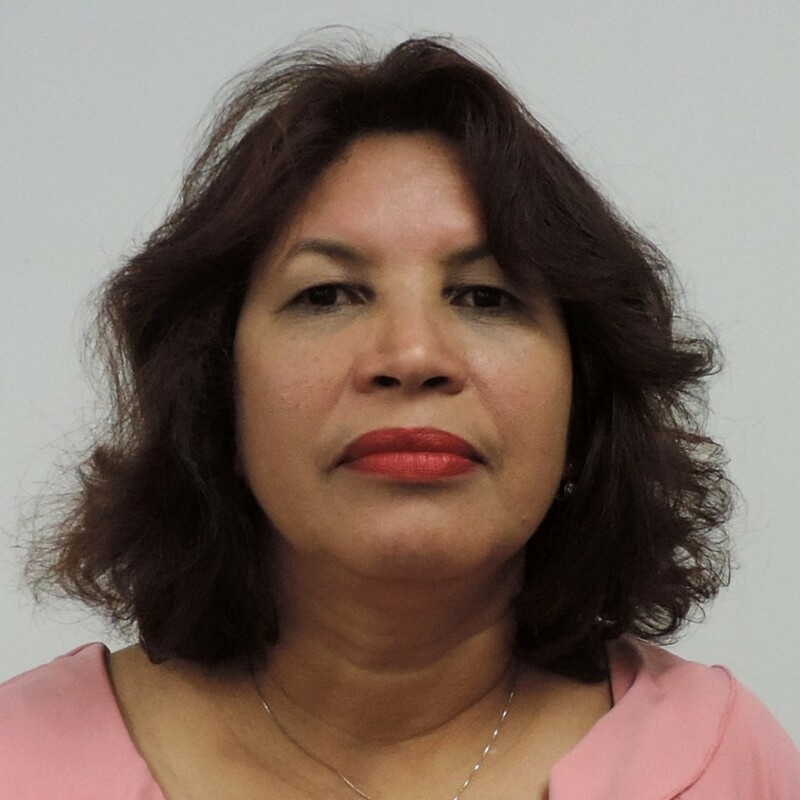 She is also an Accredited Cruise Counselor (ACC) and has destination specialist (DS) designations for more than 10 countries. As a native of Germany she also specializes in travel to Europe. Alex resides in Williamsport with her husband Jon. With seven full-time travel consultants Antietam Travel Service, Inc. is Frederick’s largest full-service travel agency and has provided professional travel service to both leisure and corporate clients since 1984. For more information about Antietam Travel Service, Inc. and how Alex Bohn can help you plan a trip to South Africa or elsewhere, please call 301-662-8080 or visit http://www.antietamtravel.com. Our final Kenyan Safari stop is Amboseli National Park, 151 square miles in size near the Kenya-Tanzania border in southern Kenya. Mt. 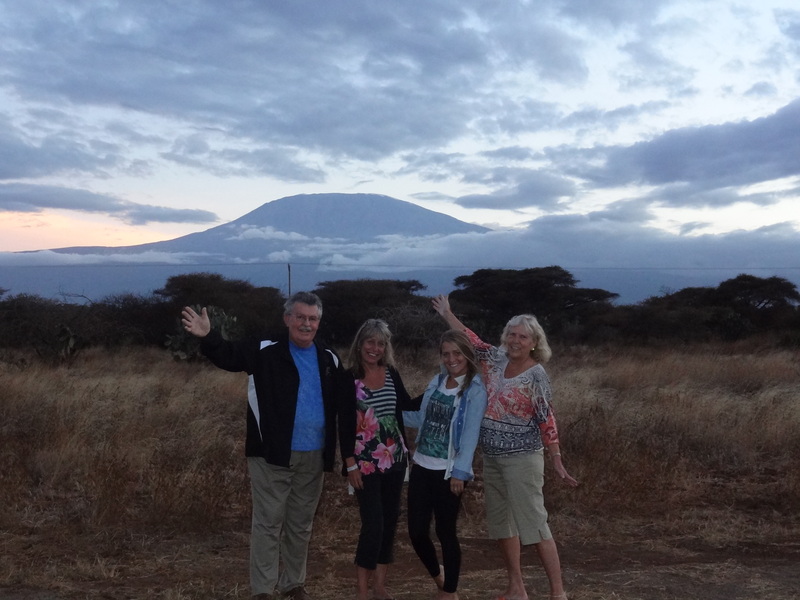 Kilimanjaro is visible from this park as well as from our hotel, the Amboseli Sopa Lodge. Since we flew back to Nairobi prior to this final leg of our trip, we have a new safari guide, Rop Koi. 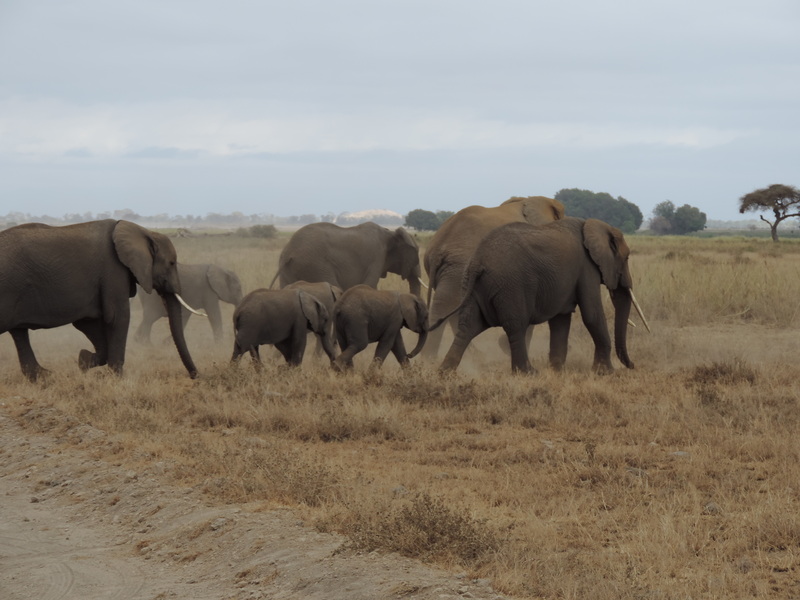 Amboseli National Park is known for being the best place in Africa to get close to free-ranging elephants. 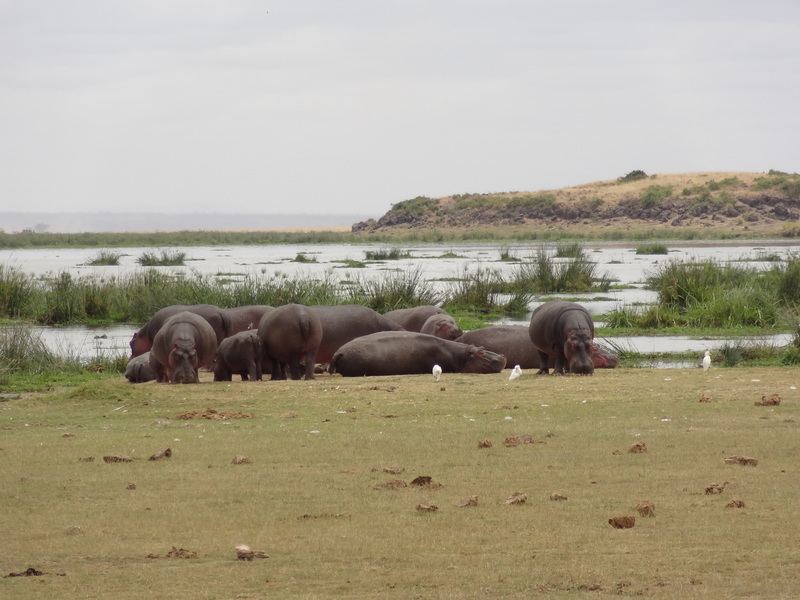 It offers some of the best opportunities to see African animals because of its semi-arid climate, but it also contains a large expanse of swampy areas. The contrast between the arid areas of the dry-lake bed and the swamps is visually stunning. 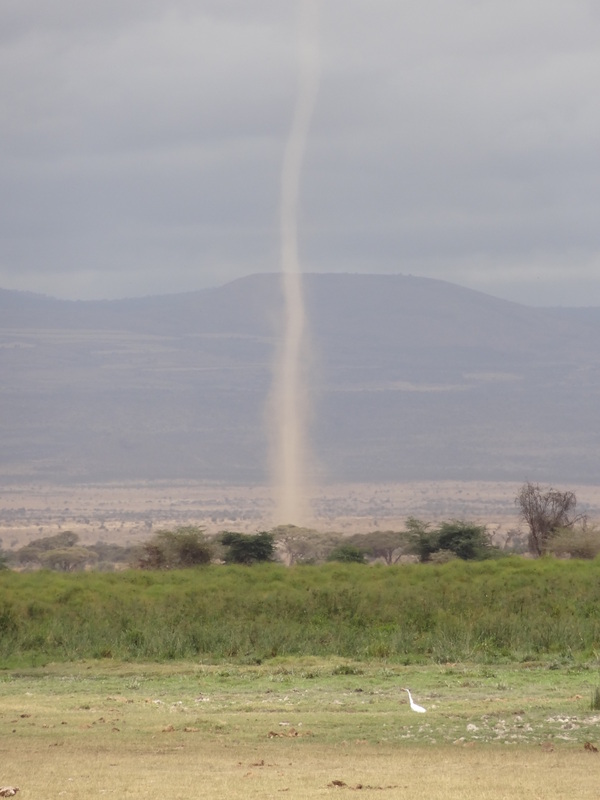 We saw numerous large “dust devils” in the distance as we watched elephants grazing in the swamps. 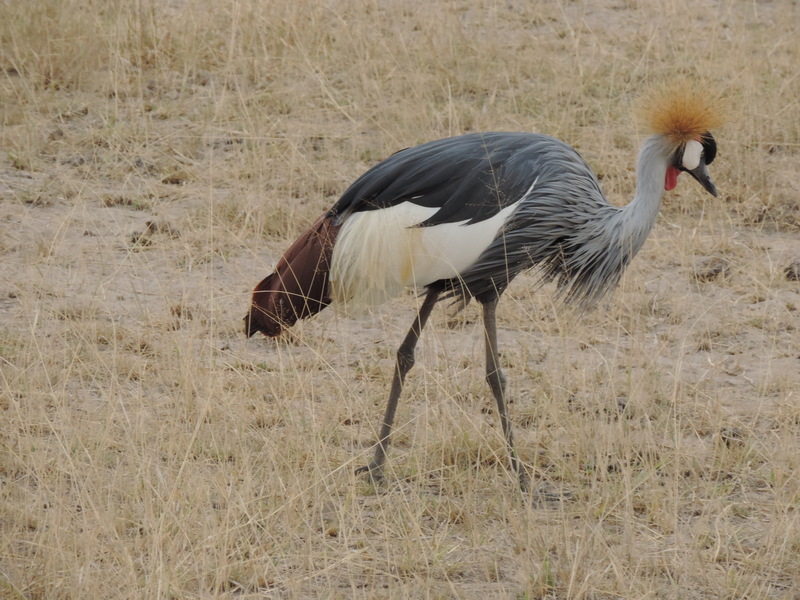 We saw elephants, wildebeests, giraffes, zebras, hippos, baboons, Grant’s gazelles, and numerous bird species, including Grey Crowned cranes. 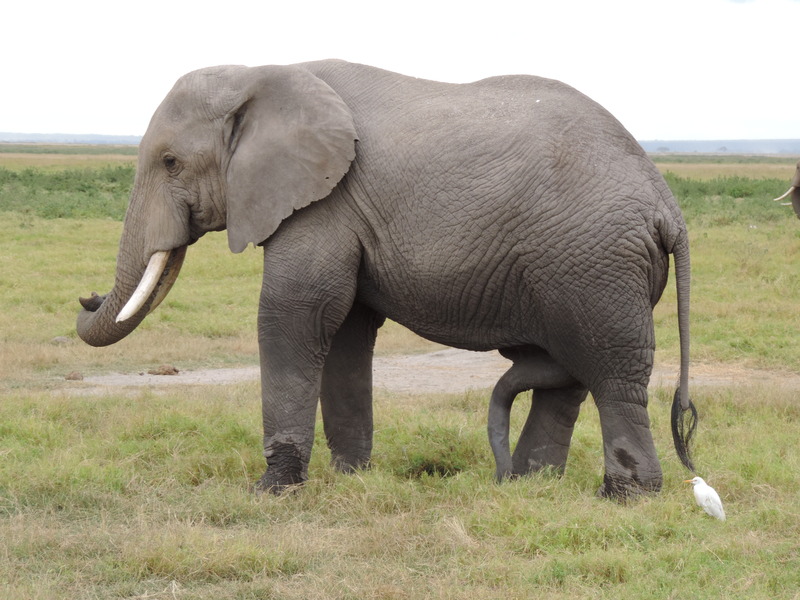 Below is what our guide referred to as a five-legged elephant. 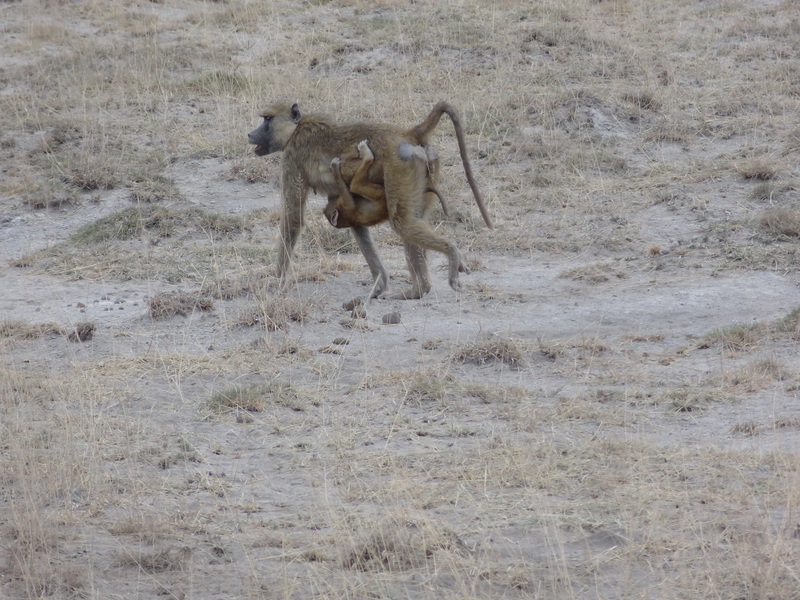 We witnessed a sad sight on our last game drive in Kenya at the Amboseli National Park. Shortly before we exited the park we saw a dead elephant not far from the road. It was clear that the elephant had its tusks removed, whether by park rangers after it died of natural causes or by poachers for its ivory. Of course, we suspected poaching. We really hope the Kenyan government is able to reduce the poaching of elephants and rhinoceros so future generations may witness the beauty, variety, and uniqueness of African wildlife. 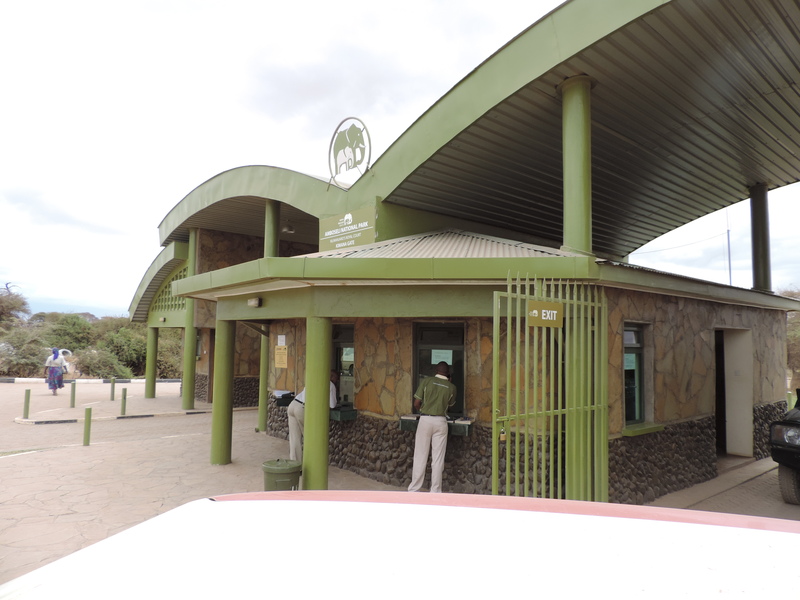 We were fortunate that the Amboseli Sopa Lodge was so near to Mt. Kilimanjaro, which was south of us in Tanzania. We took numerous photographs our last evening in Kenya with Mt. Kilimanjaro in the background as we said goodbye to our safari experience. 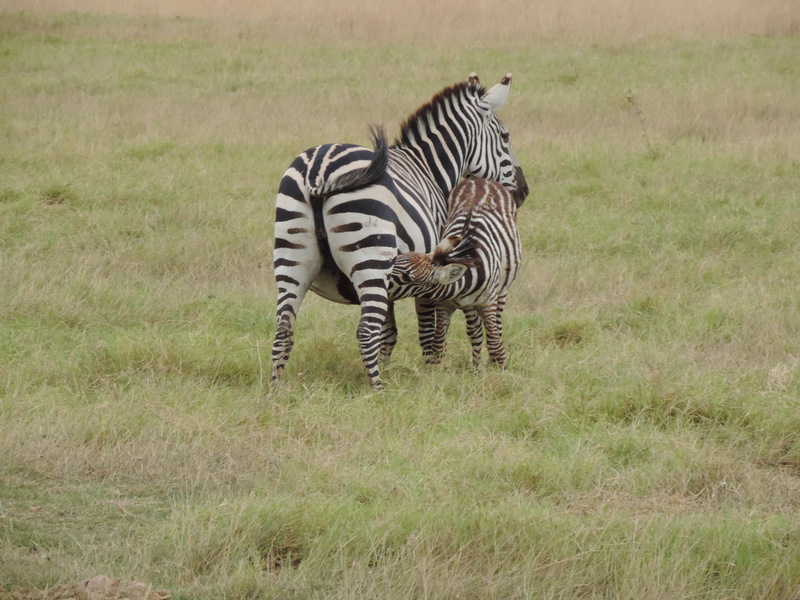 Next time: Safari in Kenya-Getting There. ATS is a Platinum Apple Vacations Agency! We did it again for 2014! Apple Vacations honored their top agencies on April 8, 2014, at their annual awards banquet. 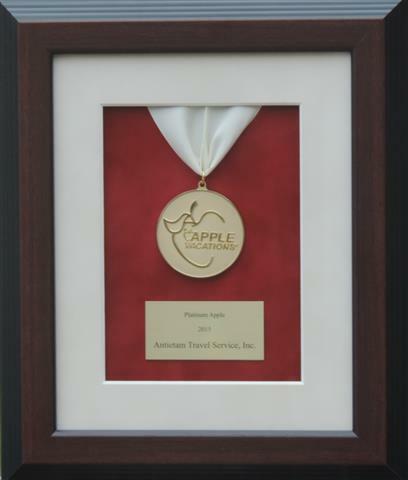 Antietam Travel Service, Inc. received its first Apple Vacations Platinum Award. This award goes to agencies who have sent more than 800 clients on an Apple vacation, meaning we are one of Apple Vacations’ Top 4 agencies in our region of Maryland, Virginia, District of Columbia, and southern Delaware. 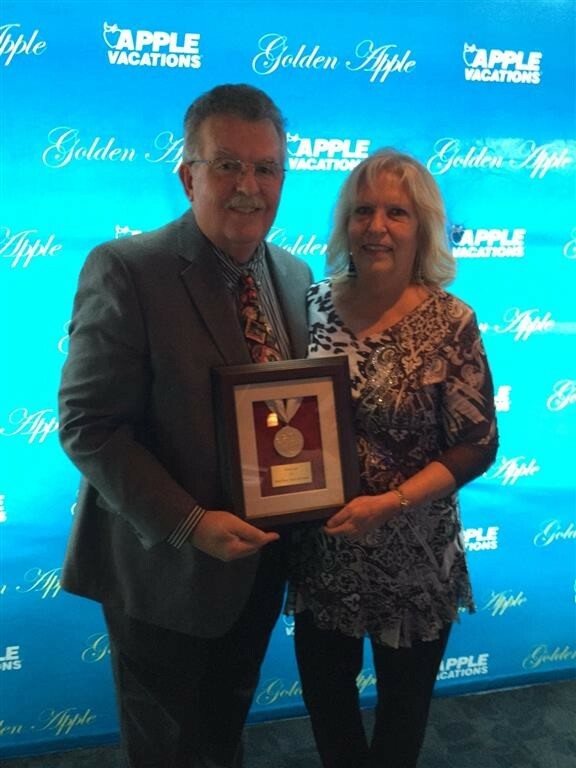 We are very proud to have won the Apple Vacations Platinum Award, and we want to thank all of our clients who have chosen an Apple vacation at ATS. For the past three years, we won the Apple Vacations Premier Award for sending more that 600 clients plus the Apple Vacations Hawaii MVP (Most Valuable Partner) Award. We send hundreds of passengers on Apple vacations each year to Mexico, the Caribbean, and Hawaii. We really know the Apple Vacations destinations! As Frederick’s largest travel agency, we have the expertise and first-hand knowledge to help you plan your dream vacation at any of Apple Vacations’ destinations in the Caribbean, Mexico, Bahamas, Bermuda, Hawaii, Costa Rica, and Europe. Apple Vacations is one of our top suppliers, and you can search their vacation packages on our home page (look for Apple Vacations). The next time you want to vacation in one of Apple Vacations’ destinations, please call the travel professionals at Antietam Travel Service, Inc. We know the resorts because we’ve seen most of them. Give us just a little of your time, and we’ll help you make memories to last a lifetime with Apple Vacations.